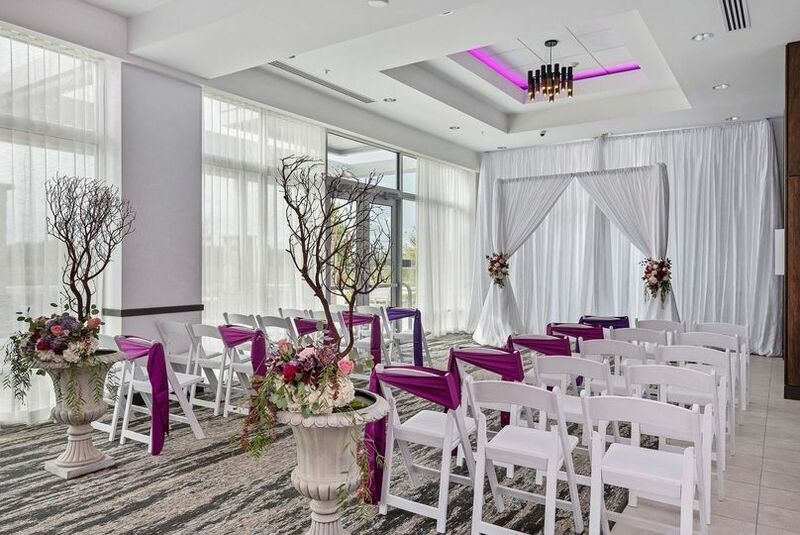 Hyatt Place Wesley Chapel is a stunning hotel wedding venue located in Lutz, Florida. 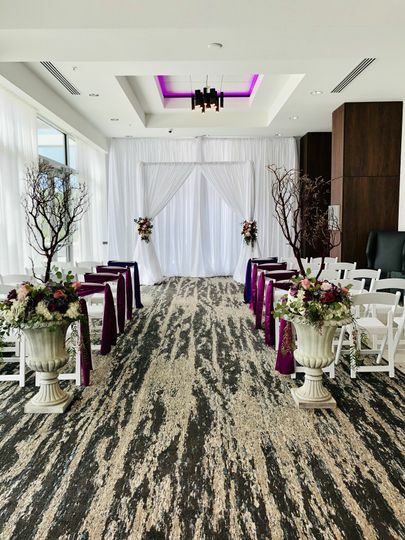 From their attentive staff to their beautiful event space options, this venue provides many services to bring your vision to life for your wedding day. 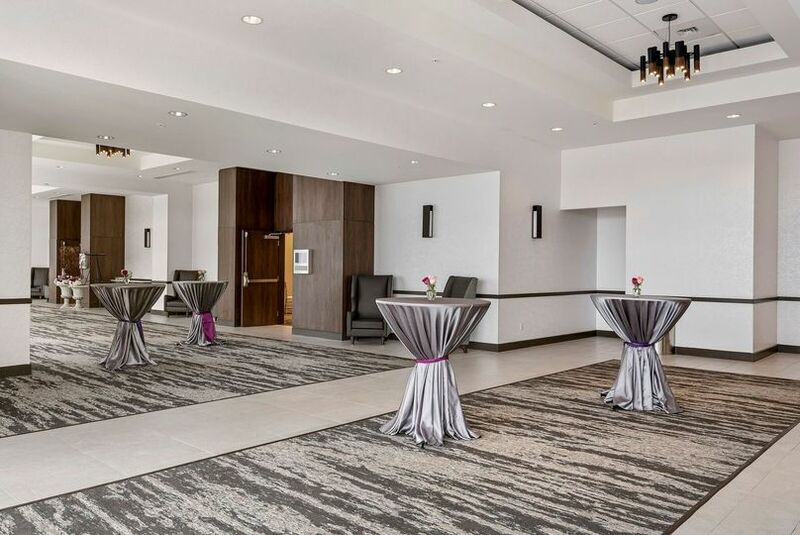 You and your guests can enjoy all the luxury amenities they have to offer, including a lap-size outdoor pool, 24/7 gym, all-day dining, bar, and complimentary WiFi. 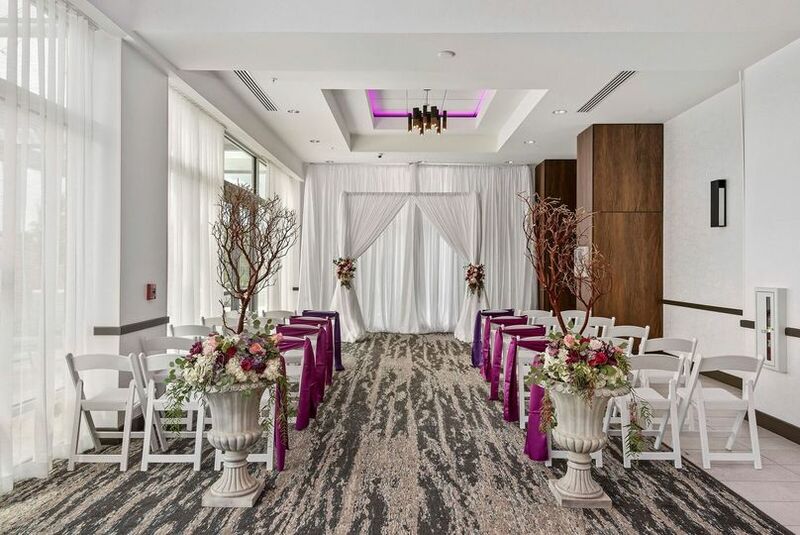 Hyatt Place Wesley Chapel offers seven elegant indoor spaces that offer full-service audio and visual capabilities and that cover a total of 8,175 square feet, including their dazzling Sierra Ballroom. 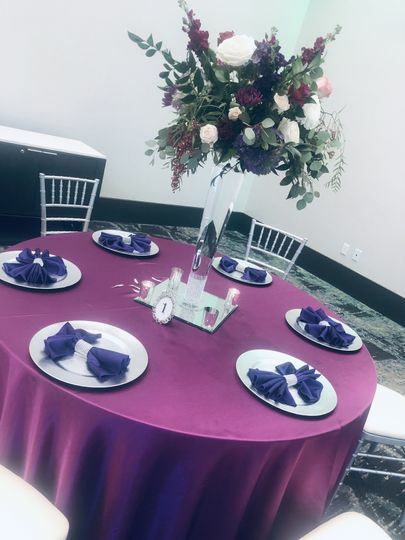 This venue can accommodate more than 400 guests. 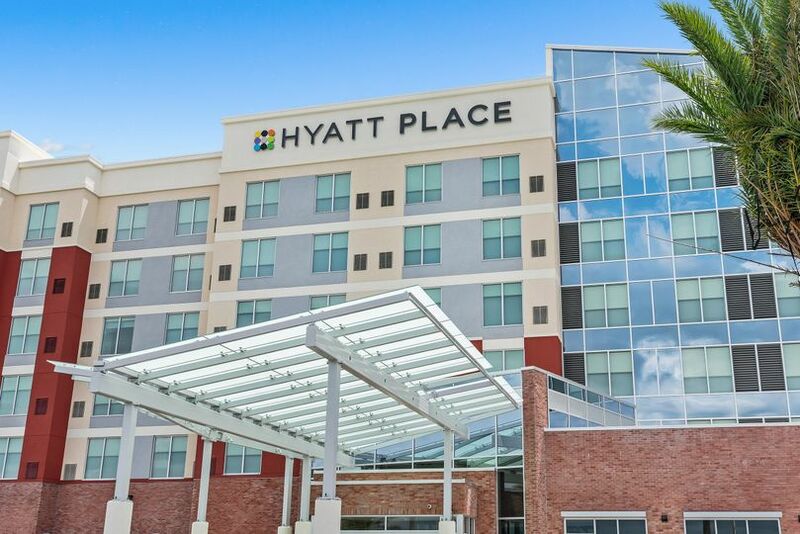 Hyatt Place Wesley Chapel offers comfortable overnight accommodations for you and your guests. 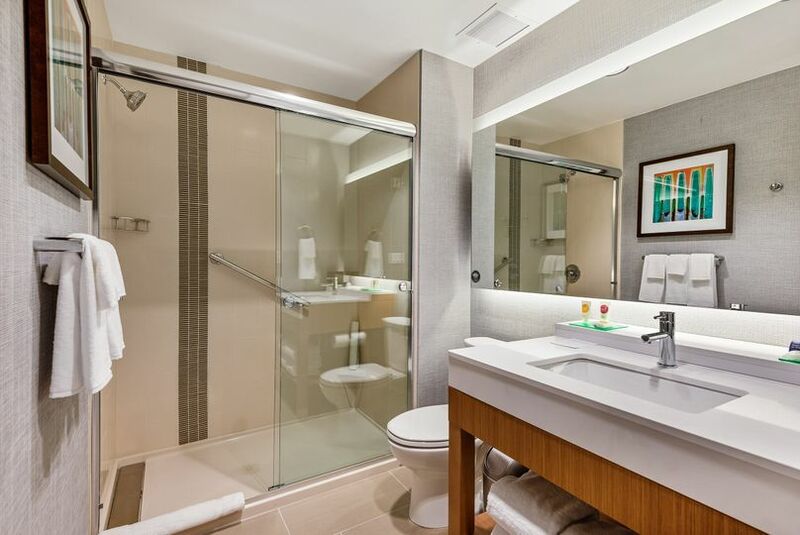 Their 132 spacious guest rooms are equipped with modern amenities for a relaxing stay. 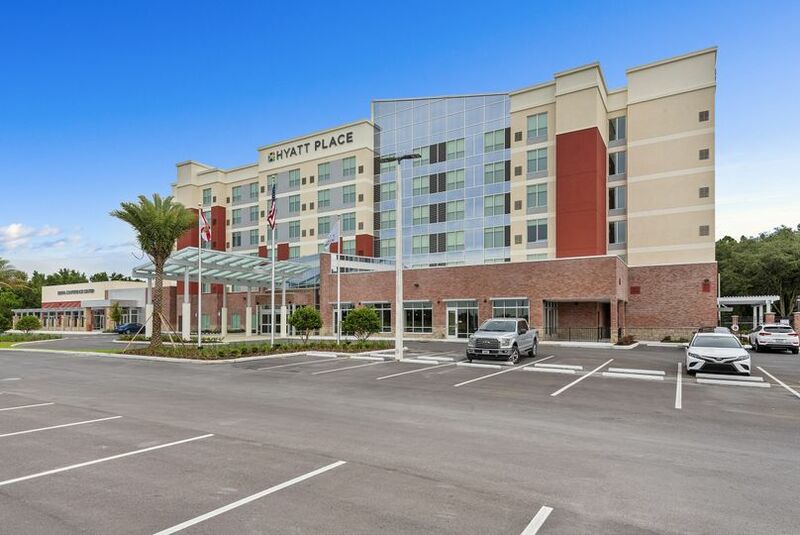 Hyatt Place Wesley Chapel is conveniently located only 24 minutes from downtown. 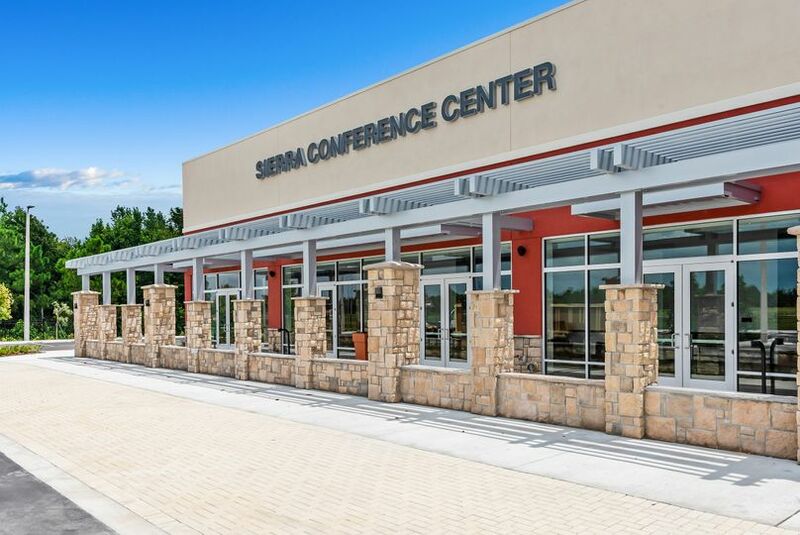 You and your guests can shop and dine at Tampa Premium Outlets, which hosts more than 110 stores within a mile.